The Rungus people handwoven cloth. 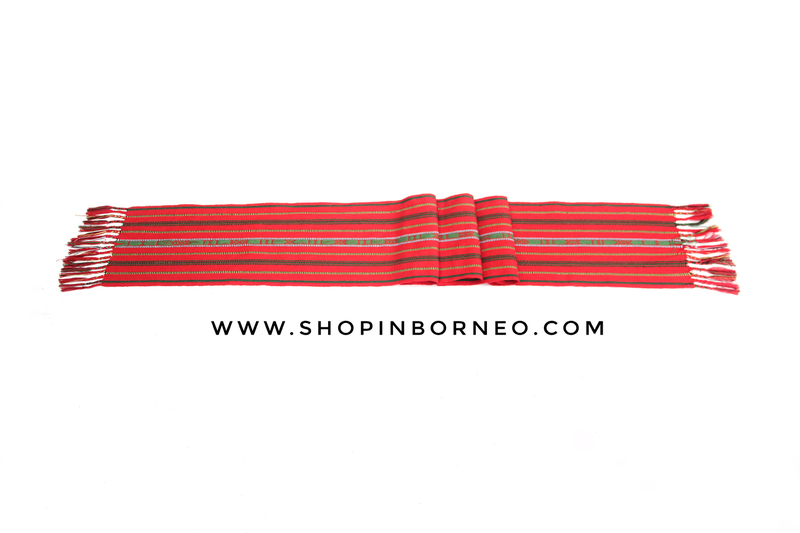 This limited edition cloth is only produced by Rungus women community from Matunggong, Kudat district of Sabah. These are sure to bring a unique touch of home decor.